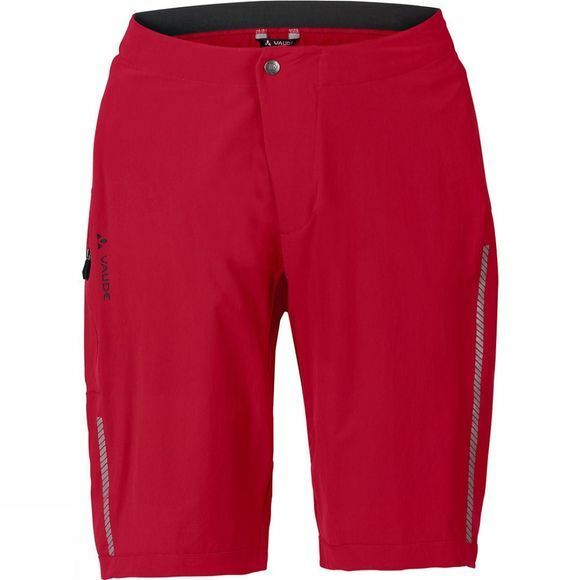 Top shorts for top bikers. 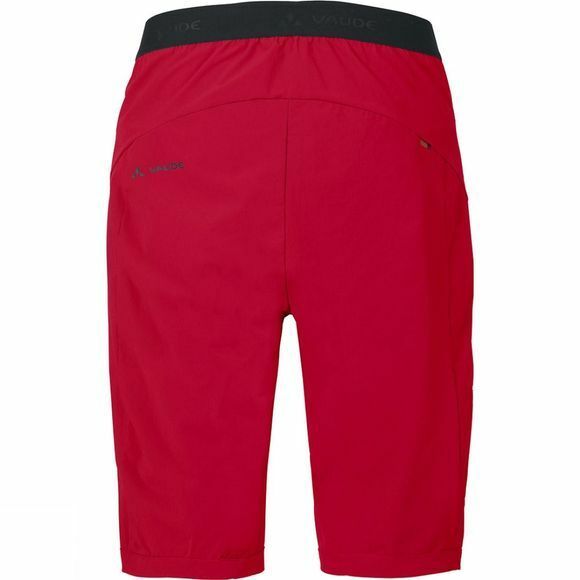 The Mens Topa Cycling Shorts II made from very lightweight stretch are close-cut and offer demanding mountain bikers the highest in performance. The back waistband made from a full length elastic lies close to the body and provides a great fit no matter what riding position you take; all-round reflective prints ensure best visibility from all angles in low light conditions. The primary material features eco-friendly manufacturing in accordance with the strict bluesign standard. Green Shape is your Vaude guarantee for eco-friendly products – made from sustainable materials with resource-conserving and fair production.